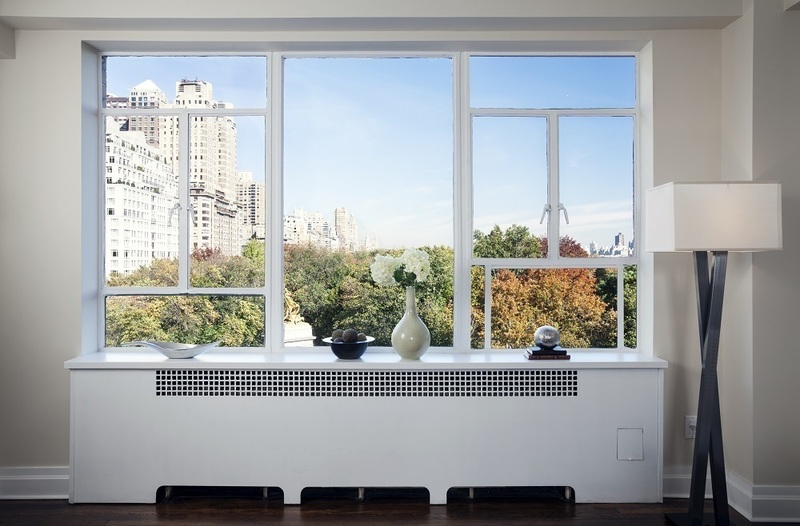 Omnispective is the internal management arm of a 70 year old real estate company in New York City.  Omnispective is dedicated to providing sustainable and responsible stewardship for each new generation through our management practices and business partnerships. 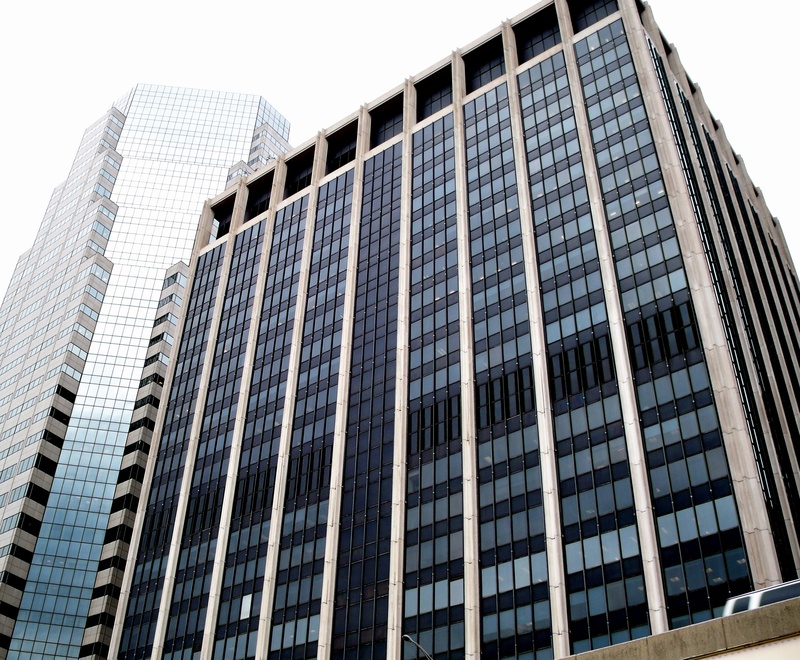 Omnispective has created a substantial real estate portfolio through years of careful investing and deal structuring. 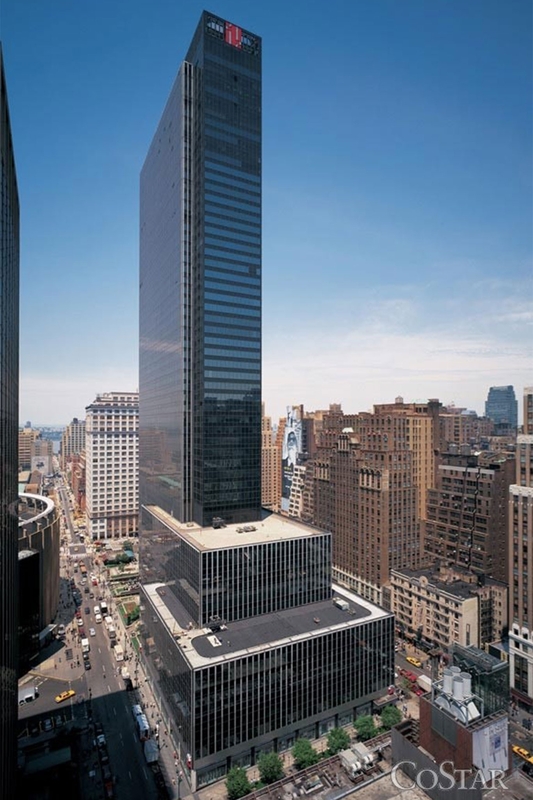 A large portion of the portfolio is held in fee positions in iconic New York City real estate. 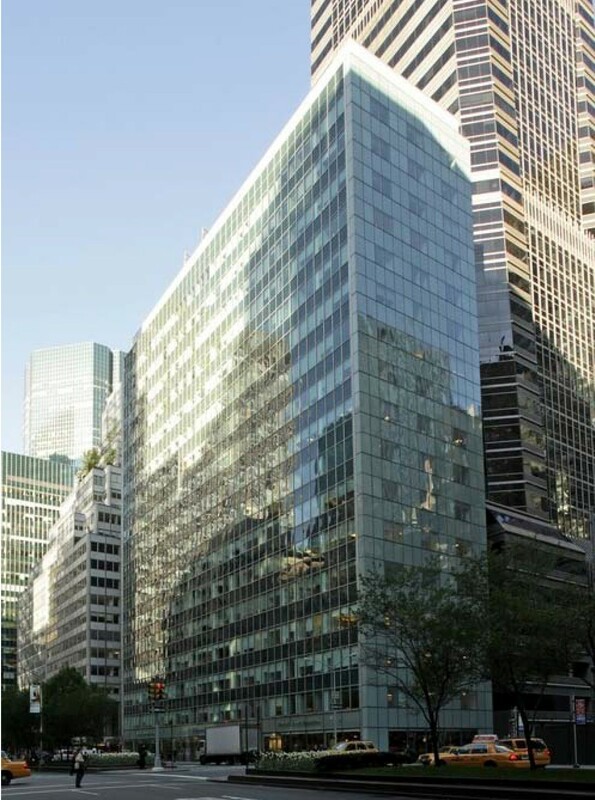 Currently the office portfolio is net leased to outside real estate operators. 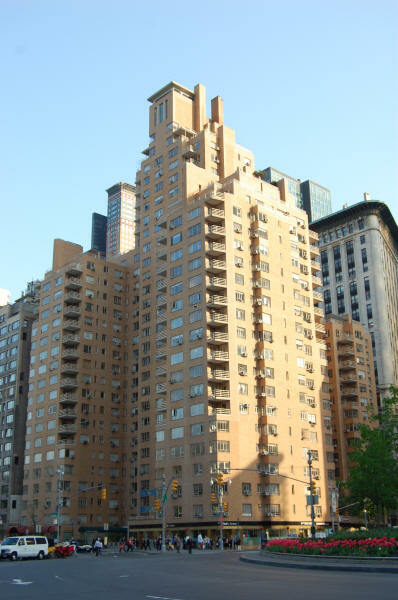 240 Central Park South is a landmark rental apartment building on Columbus Circle that is owned and operated by Central Park South Associates LLC, an affiliated company. 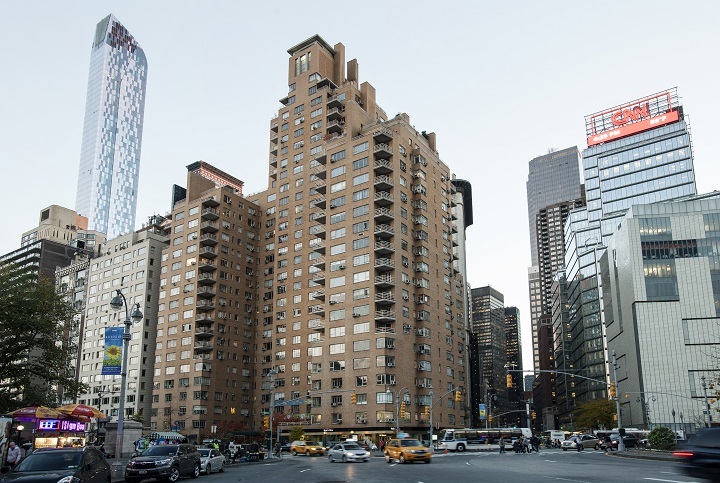 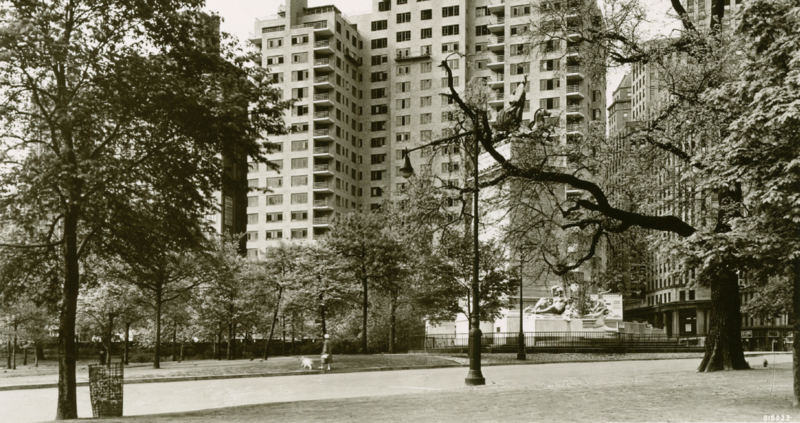 240 Central Park South underwent a comprehensive restoration in the 2000's and has more than 300 luxury apartments plus seven shops and cafes, including the world class restaurant Marea.